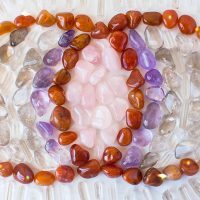 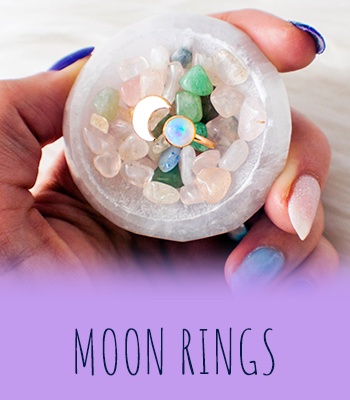 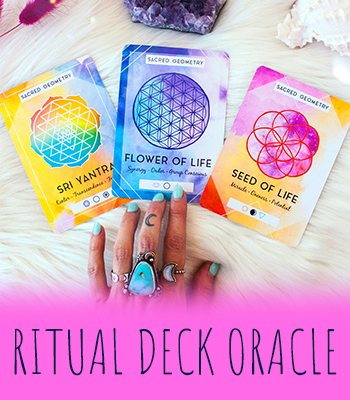 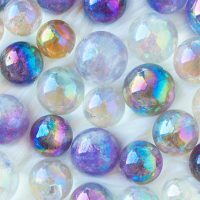 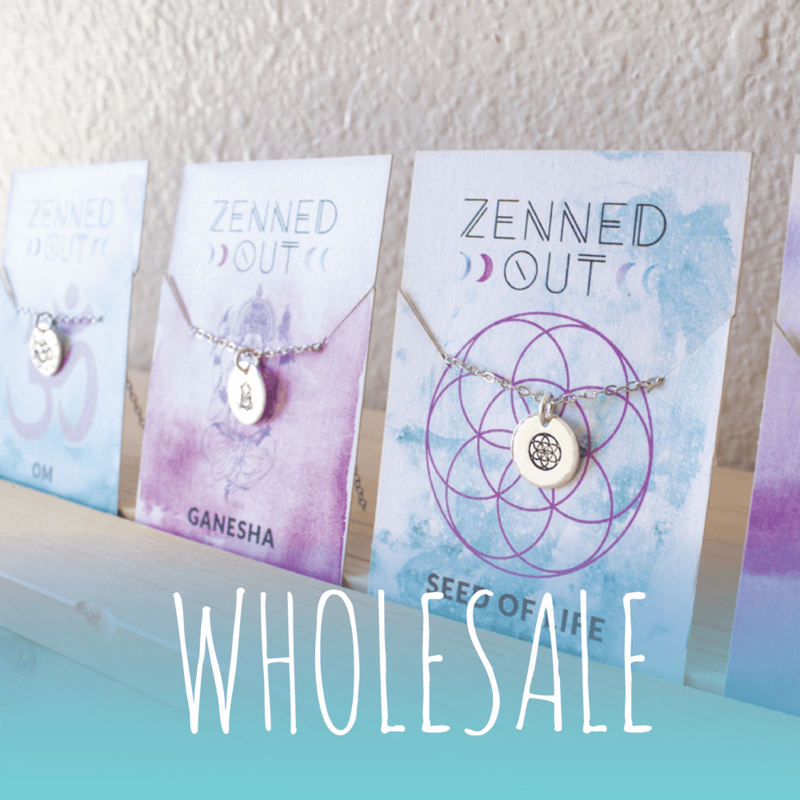 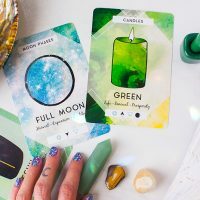 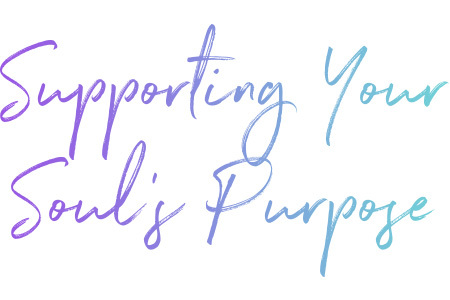 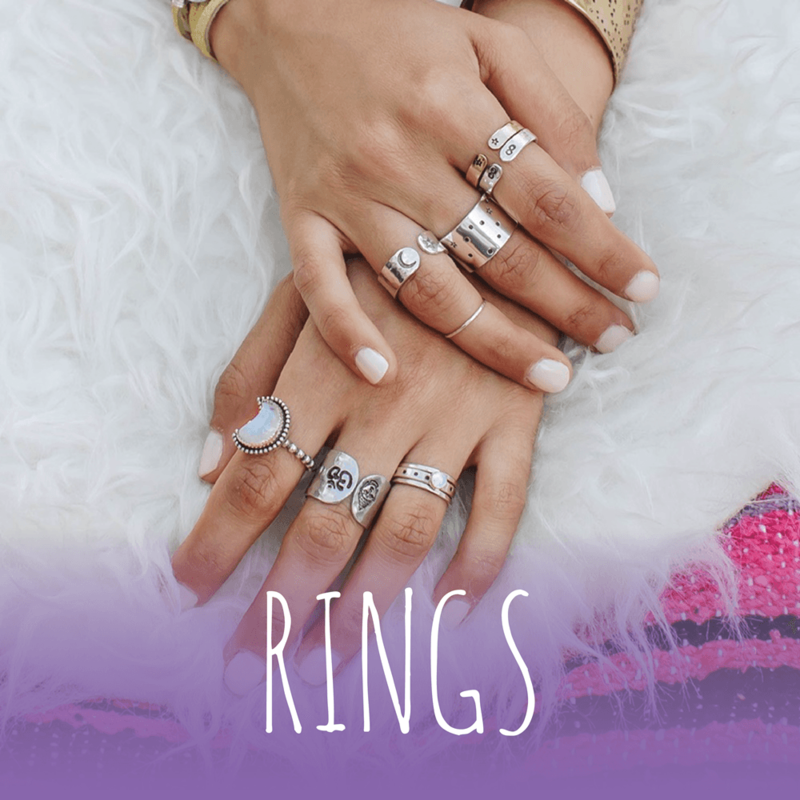 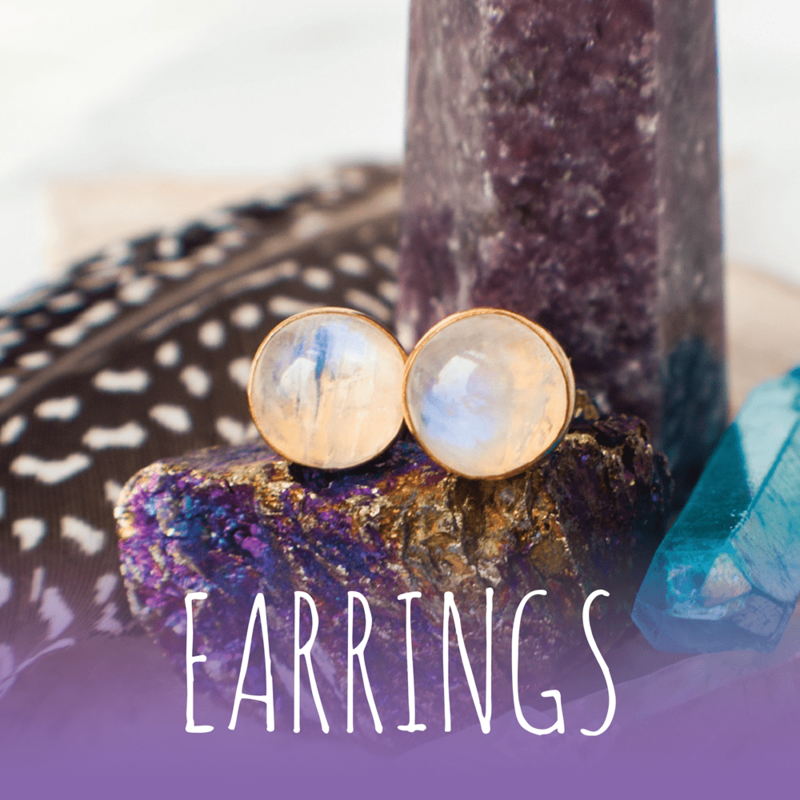 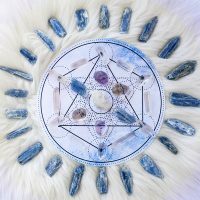 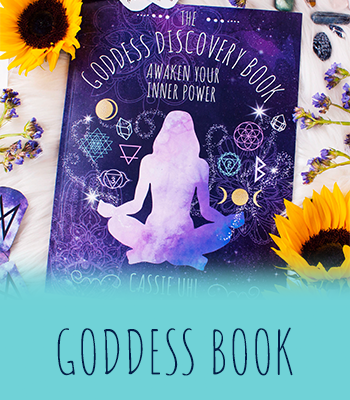 Zenned Out is here to give you the tools you need to flourish on your spiritual journey through our weekly blogs, free resources, The Goddess Discovery Book, and our handcrafted jewelry. 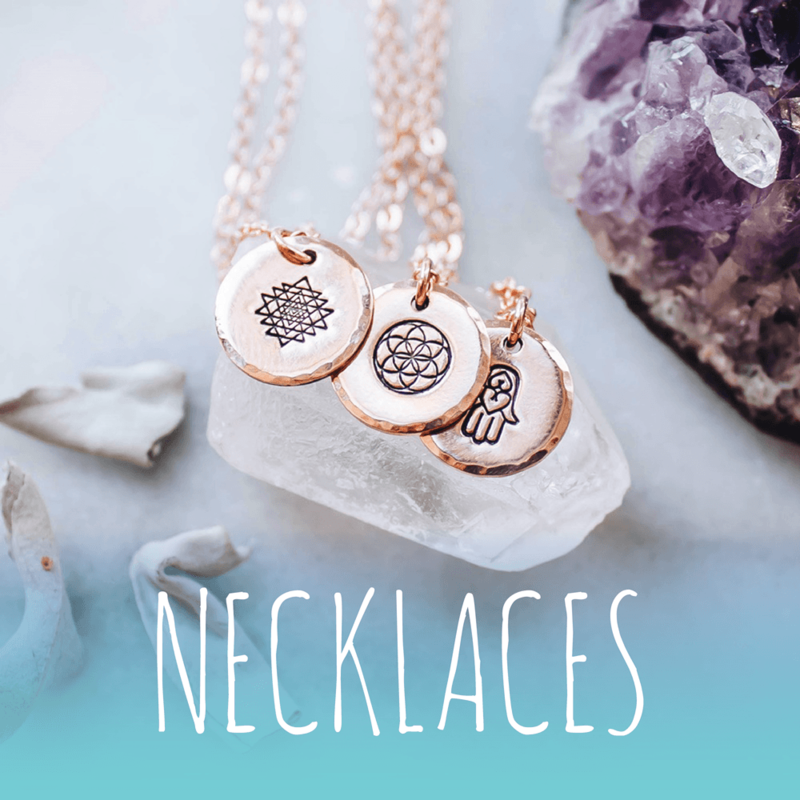 Our jewelry will remind you of how divinely inspired you truly are. 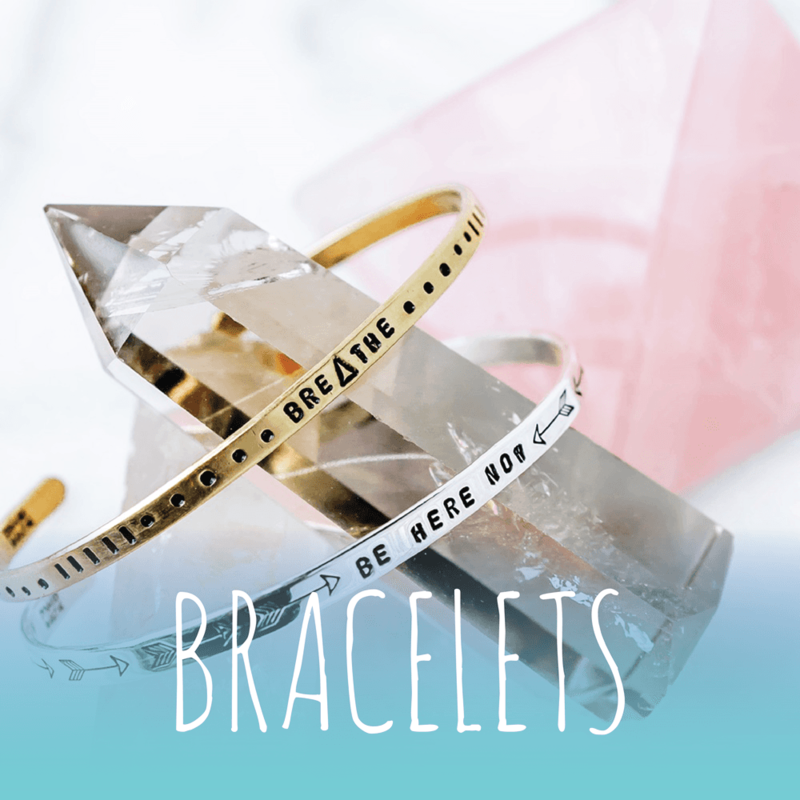 We make clean, thoughtful designs with deep, spiritual messages that are not overtly obvious. 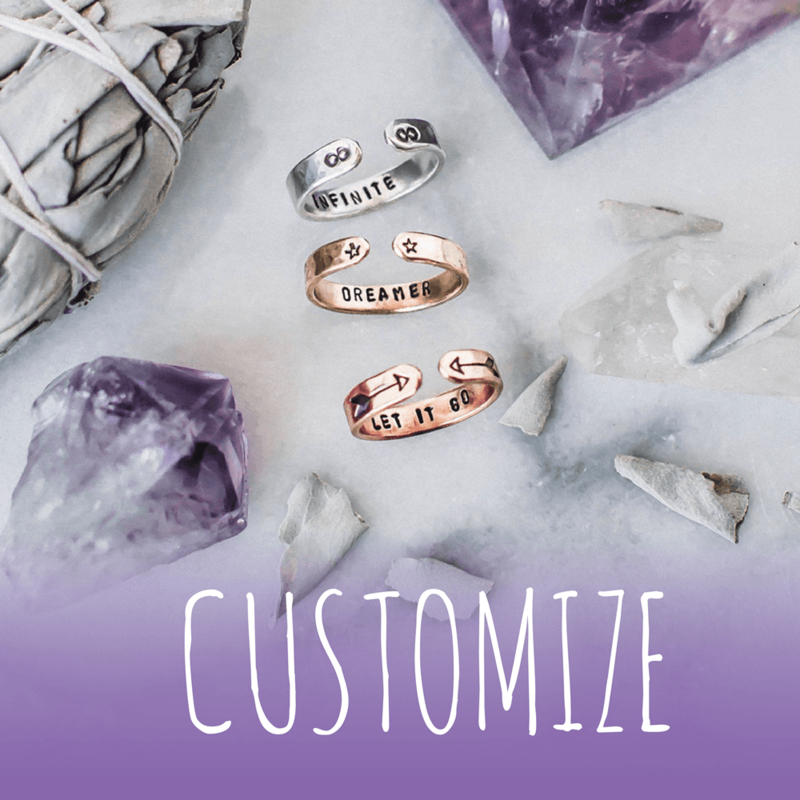 Rather, we create tasteful pieces as unique as you are that hold a profound meaning for you–and only you.